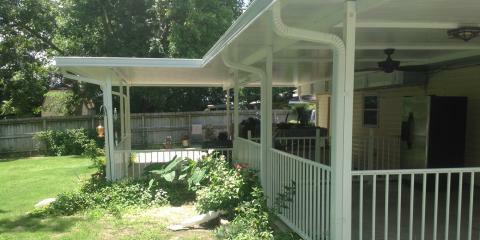 If you want the best exterior home renovation services in Alabama, then look no further than Decks Unlimited. 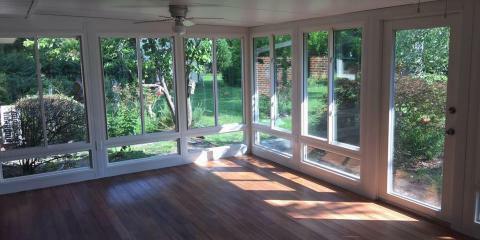 They are a family owned and operated business with over 16 years in the exterior renovations industry. Focused on providing every client with quality products and top-notch workmanship, they take strong pride in their work. Home renovations should be a start-to-finish solution. At Decks Unlimited, they’ll walk with you through every step of the process. Whether you’re looking for a new sun room, custom deck, or safety pool enclosure, they will ensure you approve of every step of the renovation from beginning to end. Decks Unlimited also offers the best warranty in the business, so you can rest easy knowing that every project is the best it can be and that you’ll be completely satisfied with their work. 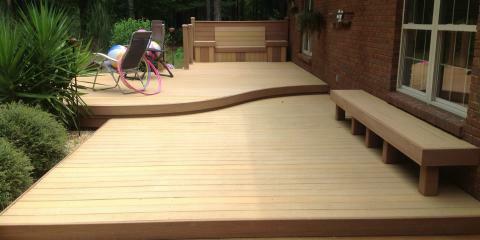 Decks Unlimited takes every project one-at-a-time and won&apos;t leave until you are 100% satisfied. You’ll never be left with a mess when you choose Decks Unlimited; they won’t move onto a new project until they finish the previous one. Your project is important to them, and they’ll always keep you informed of the status. Decks Unlimited guarantees high-quality construction for each and every project from their licensed, insured, and bonded craftsmen. 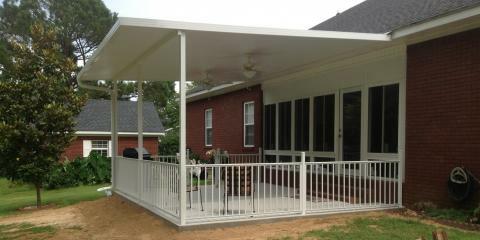 When you need the best renovation experts around, call (334) 774-1608 or visit the Decks Unlimited website and Facebook page for a free quote and images of their previous work.